You might be hesitating about visiting Copenhagen during the winter, and you are right, it is pretty cold, but it is also such a romantic city with delightful parks, sparkling canals and very delicious food. We have made a guide with what we believe are the best things to visit and eat so you don’t waste any time. 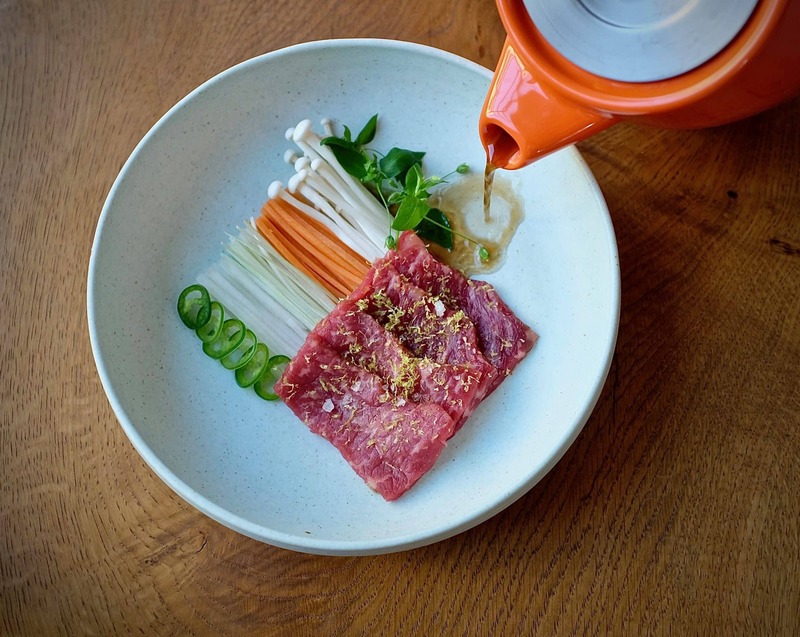 Don´t miss some of the best restaurant experiences while visiting Copenhagen. Looking for breakfast in Copenhagen? You can find some of our favorites on the blog. 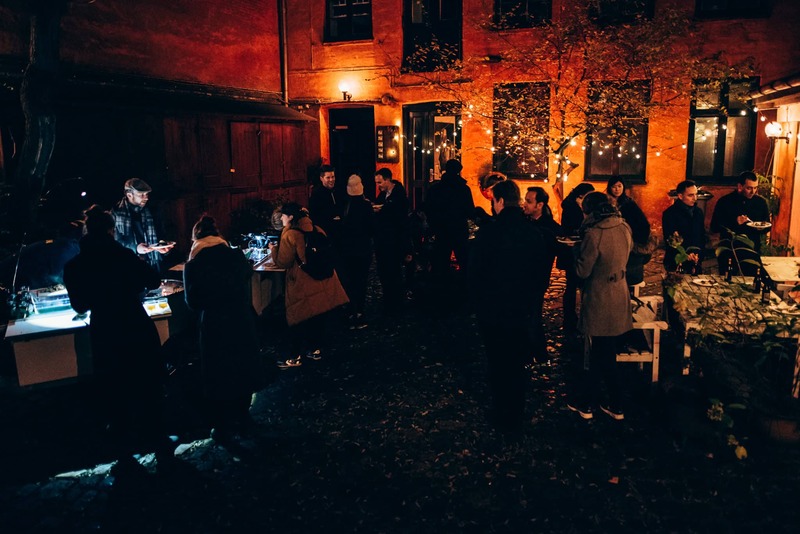 Looking for dinner in Copenhagen? You can find some of our favorites on the blog. 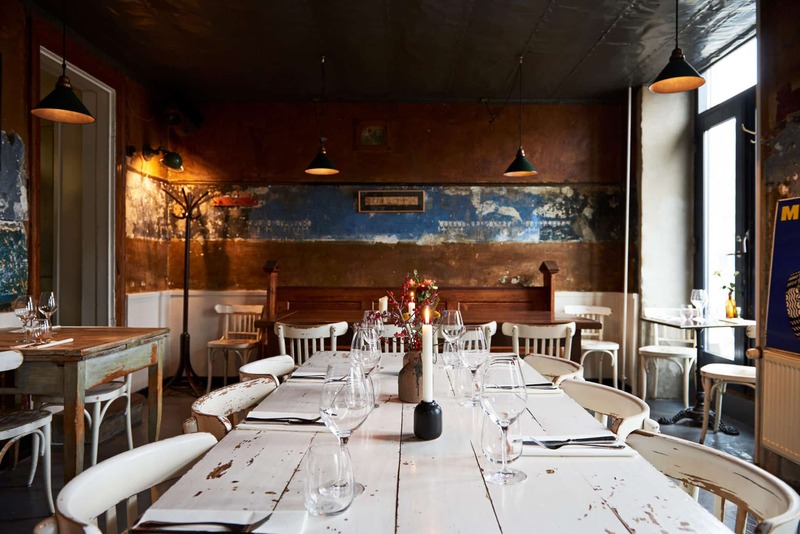 Looking for lunch in Copenhagen? You can find some of our favorites on the blog.